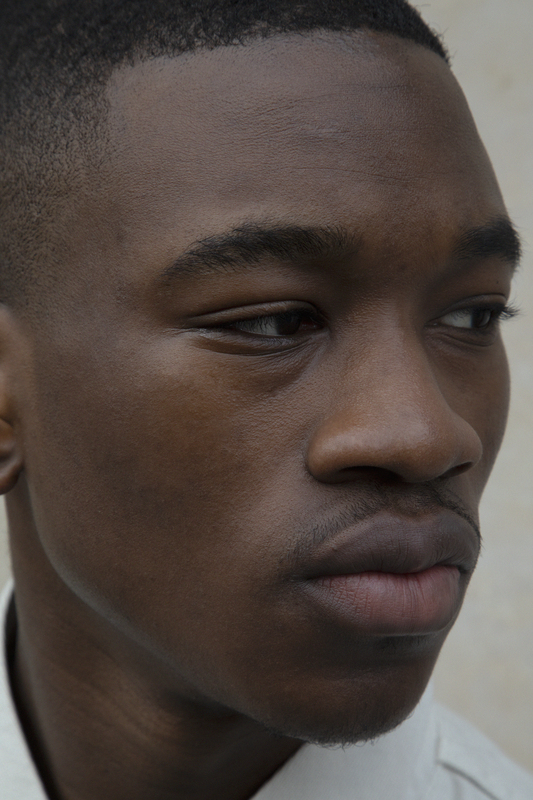 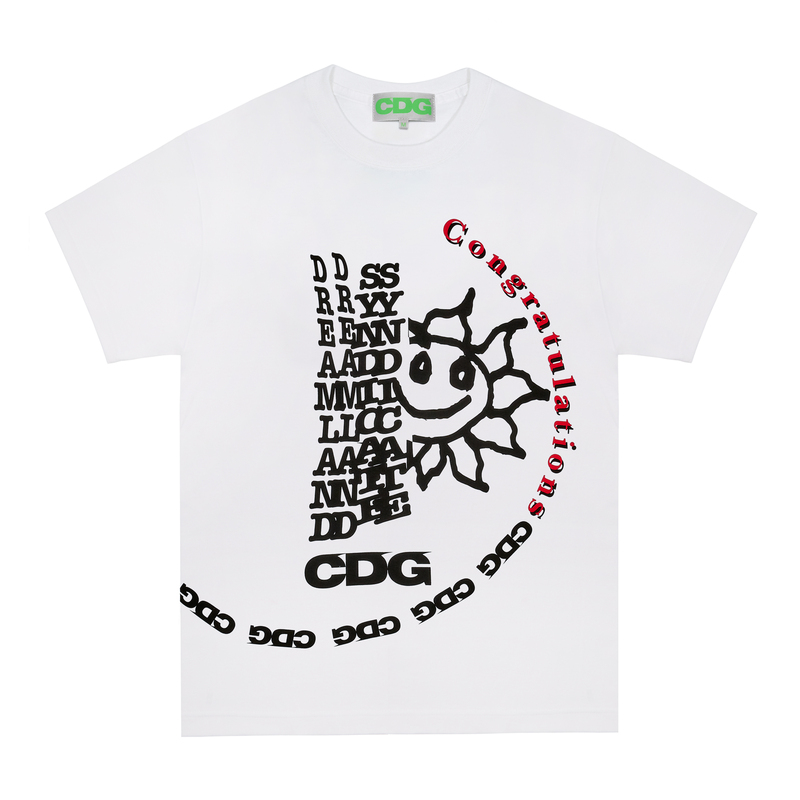 In a time where fashion merchandising is reaching peak desirability, Commés des Garçons is deginitely aligning themselves with the logomaniac ethos. 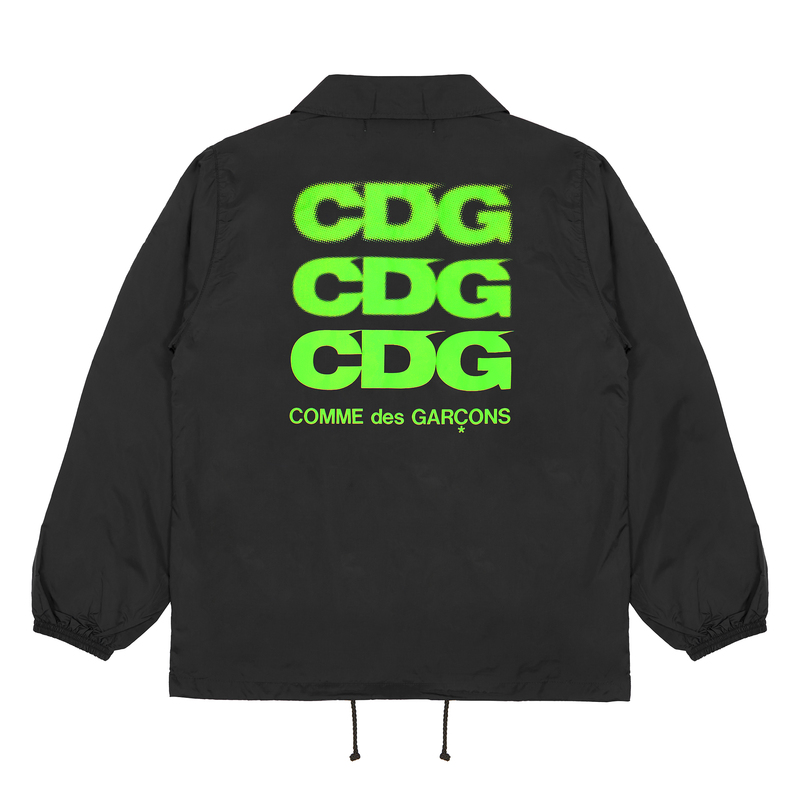 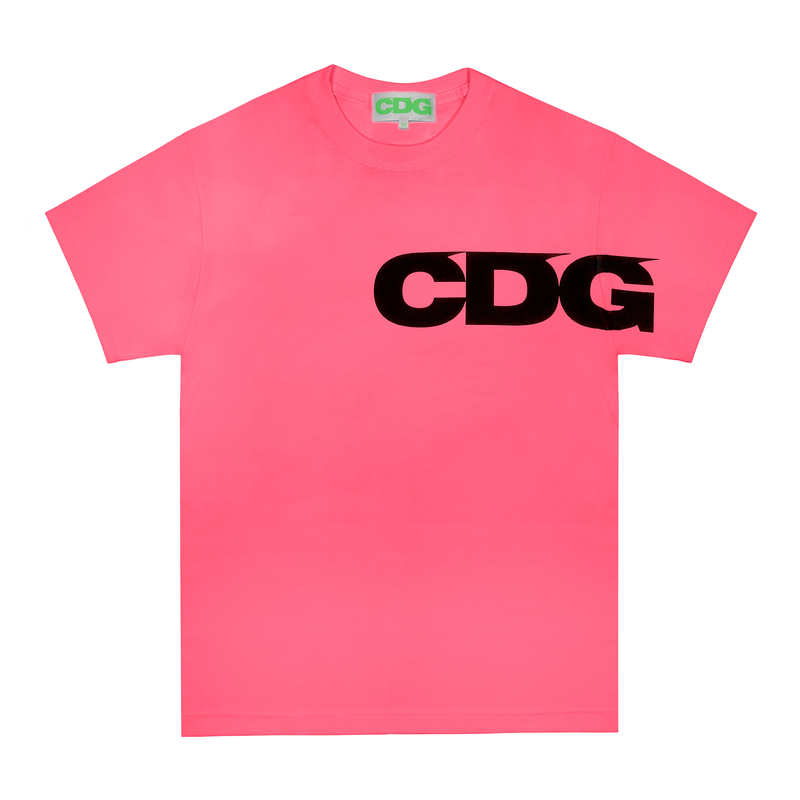 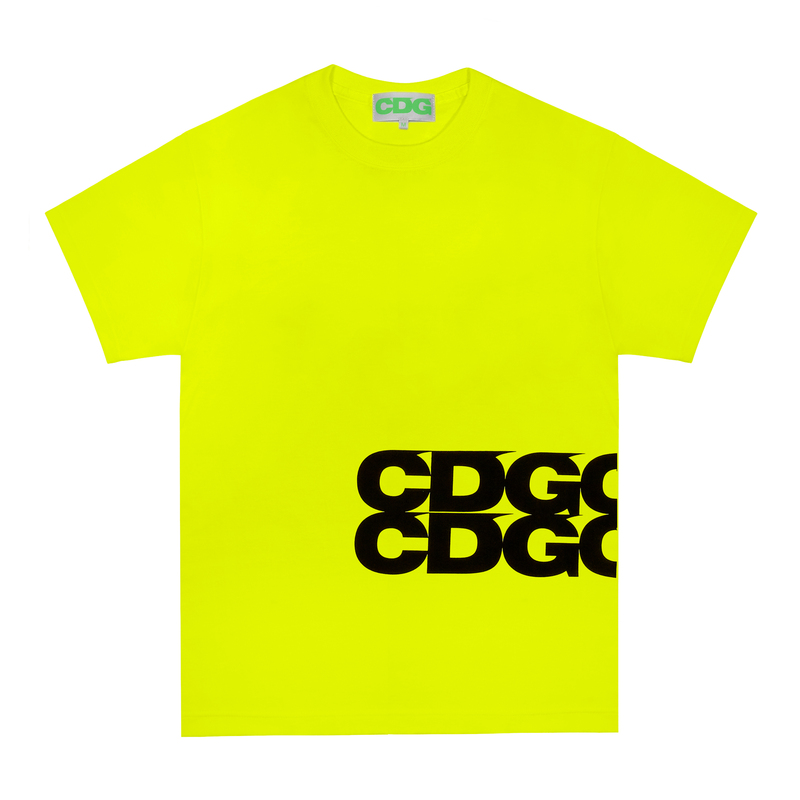 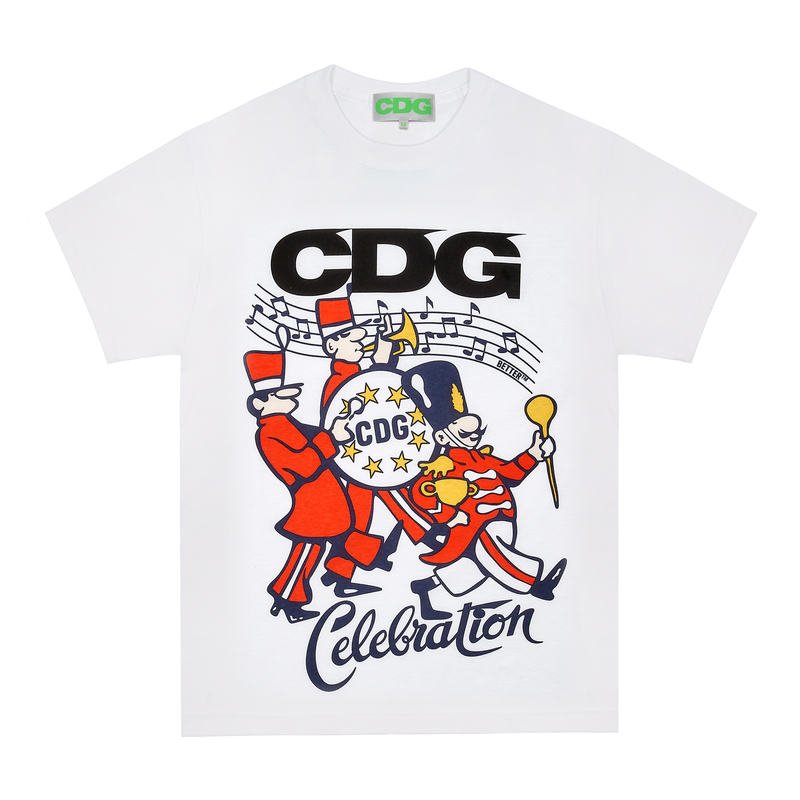 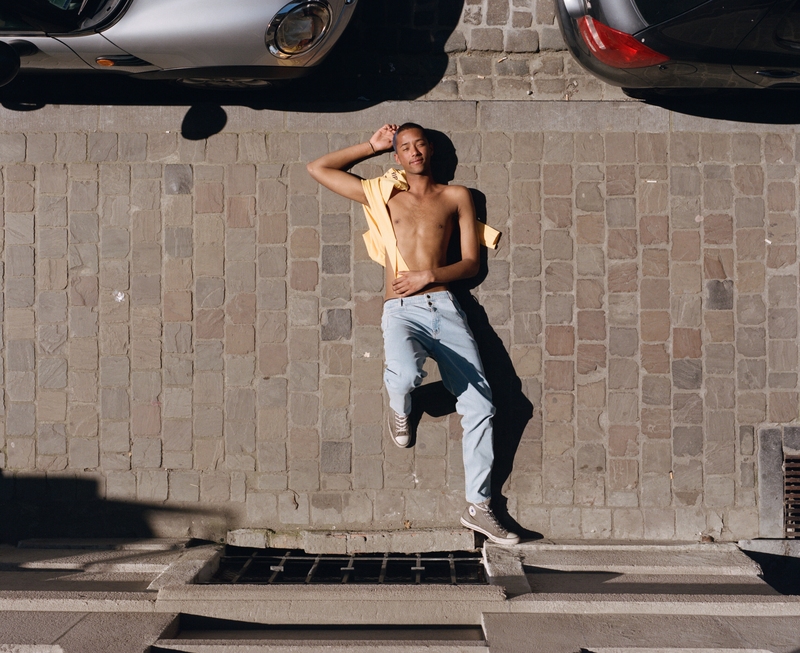 Today, May 17th, Commés des Garçons launches their newest brand under their umbrella, CDG, a line comprised of "Commés des Garçons iconic designs", feauturing T-shirts, trainers, and bomber jackets, all abundantly embezzled with the brands logo. 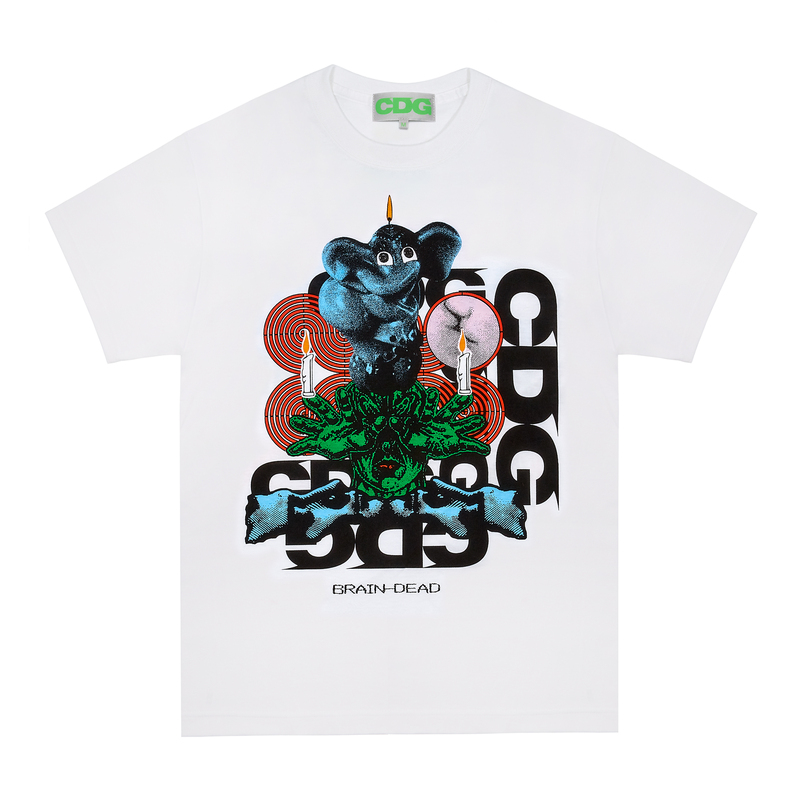 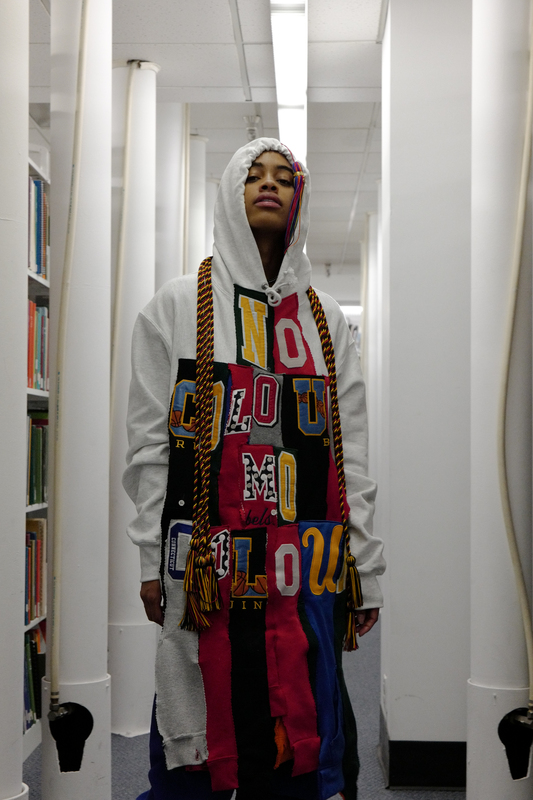 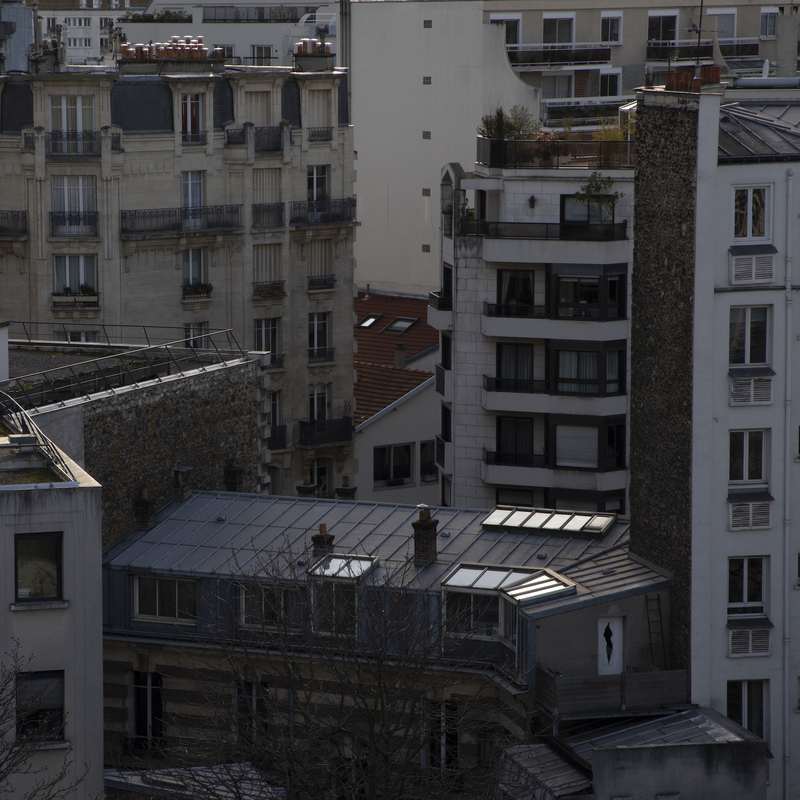 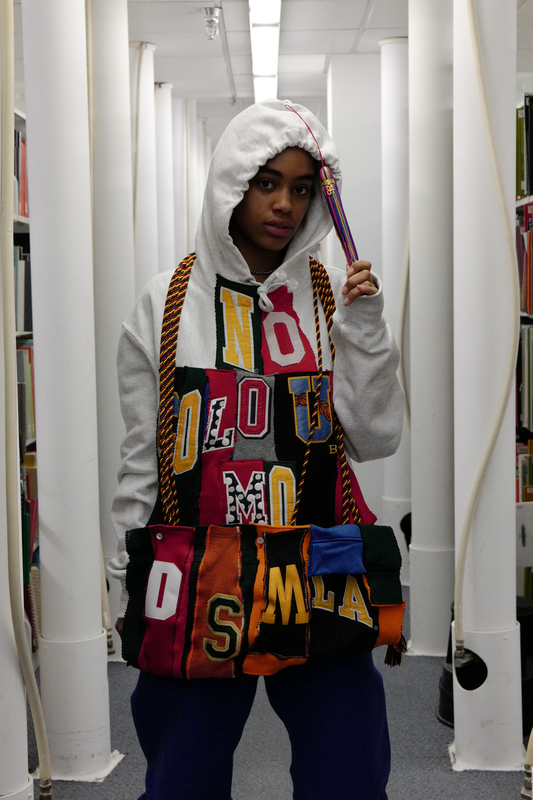 The first installment of the new line, CDG Breaking News Spring Holiday Campgain, releases in NYC at Commés des Garçons Chelsea and Dover Street Market New York. 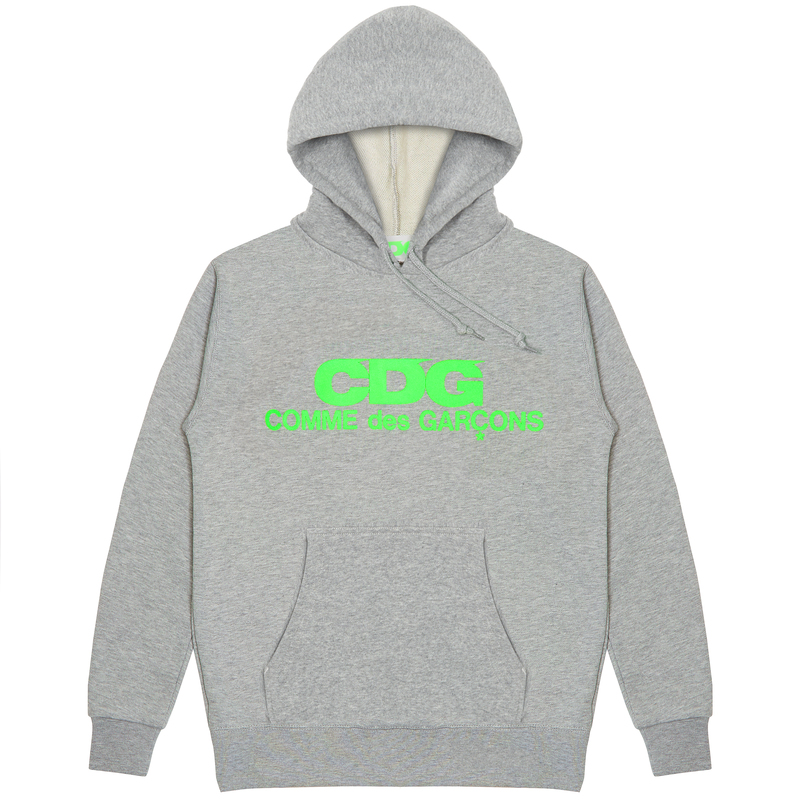 The preview features hoodies, bomber jackets, and windbreakers that will be available in the full collection, as well as six special celebratory collaborativbe T-shirts featuring artwork by Adam Lucas aka HANKSY, Anti Social Social Club, Better™ Gift Shop by Avi Gold, Brain Dead, Cactus Plant Flea Market and Dreamland Syndicate. 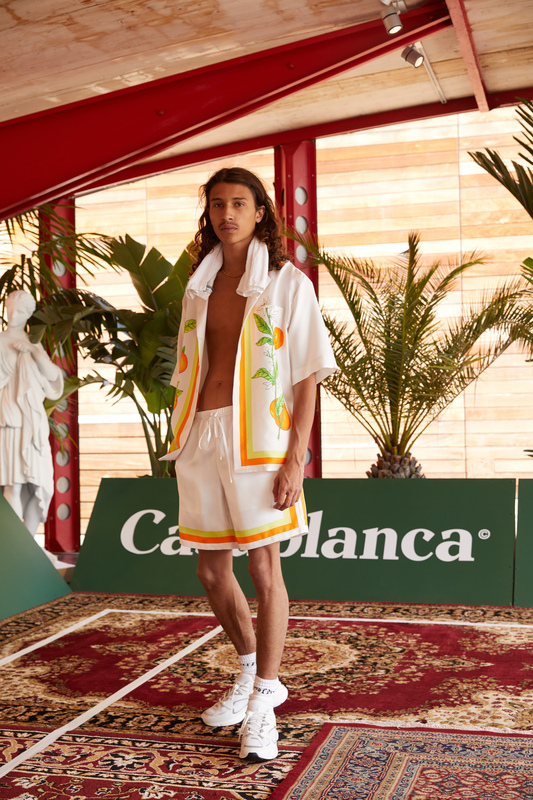 It's no surprise that the clothing itself is reminiscent of the current skatewear phenomenon after years of countless collaborations with brands like Supreme, Converse, and Vans. 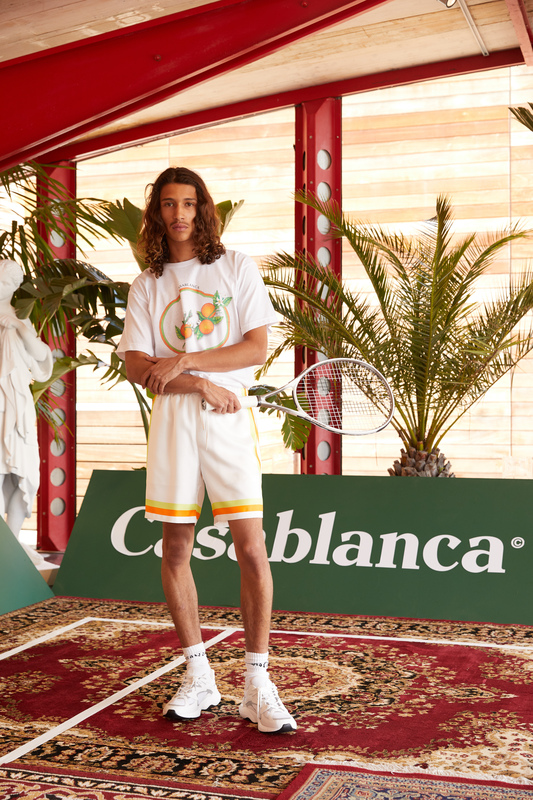 We can only assume that every too-cool skater kid crawling around Two Bridges will be sporting looks from this collection, which we definitely aren't complaining about. 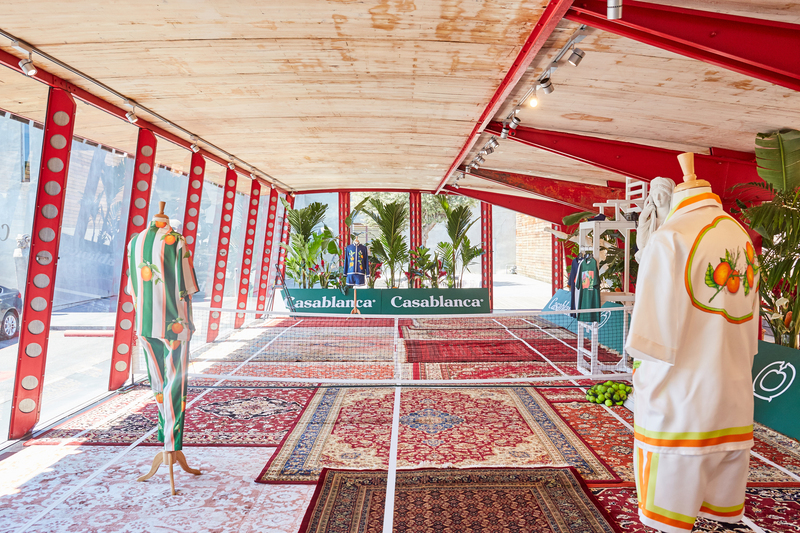 While Commés des Garçons is known worldwide as the single most avant-garde fashion house, the other half of the label, such as the PLAY line and the ultra popular fragrances, has a much more commercial appeal. 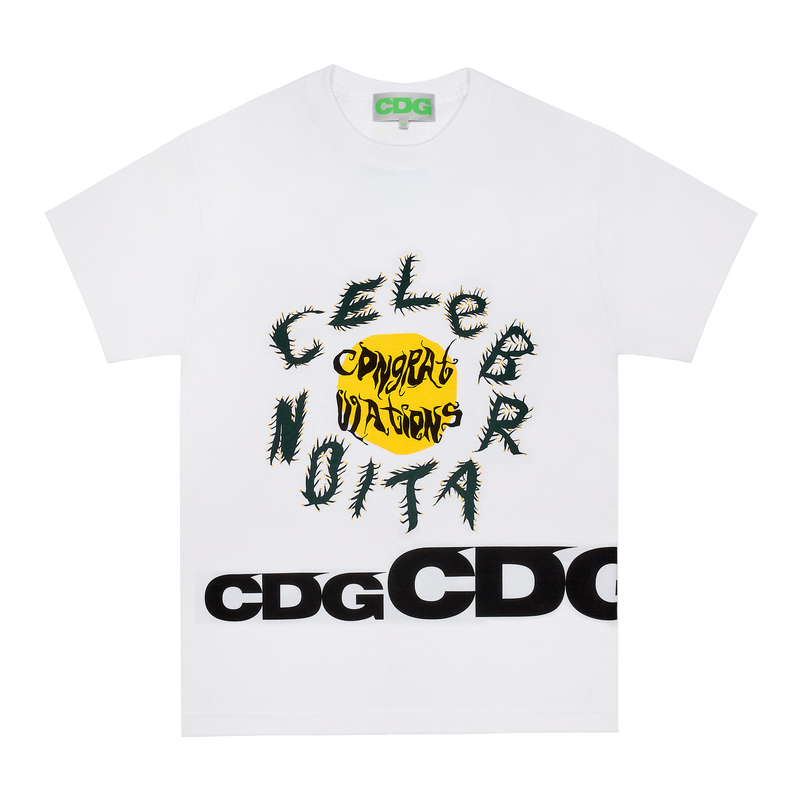 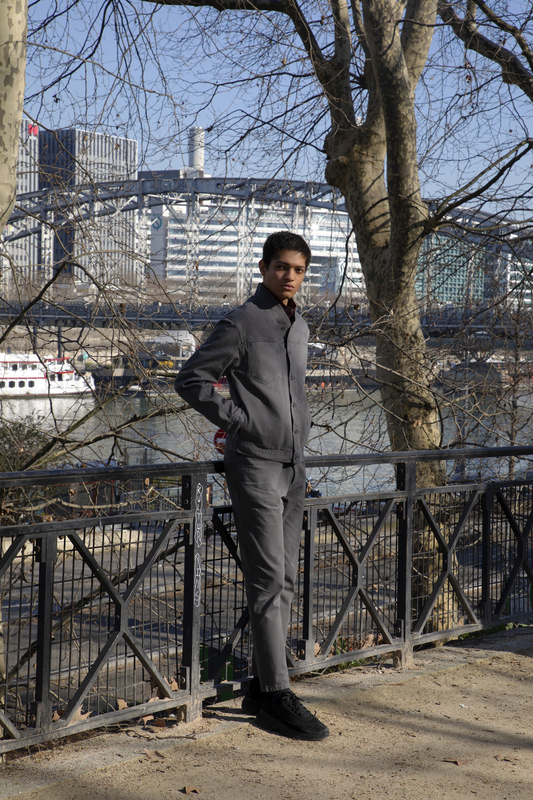 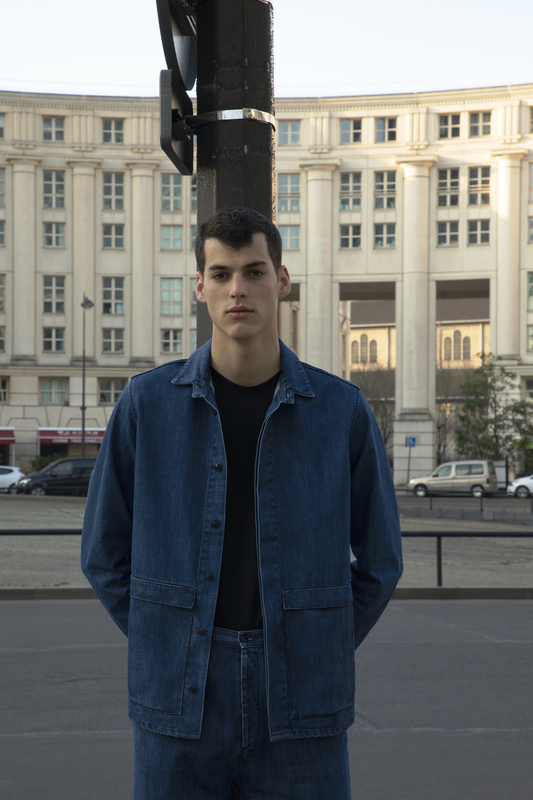 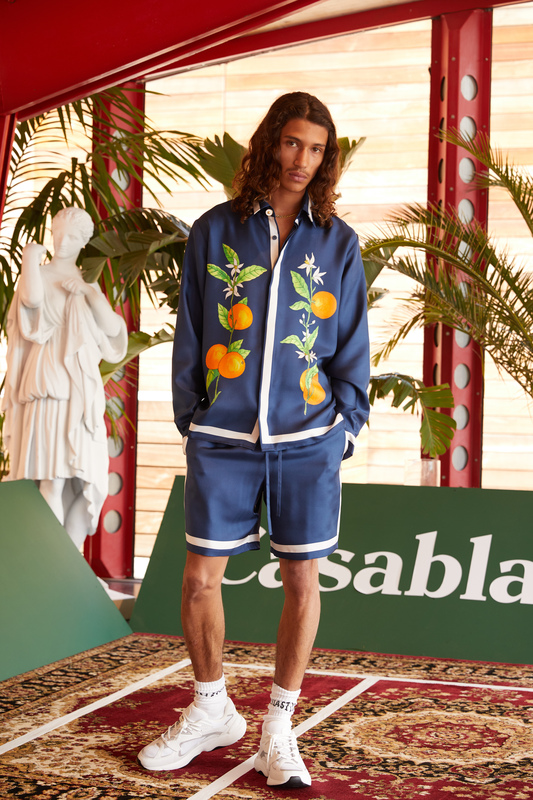 This new brand just makes the label all that more accessable to casual dressers and individuals around the world as well as proves once again the untethered versatility of the Commés des Garçons legacy. 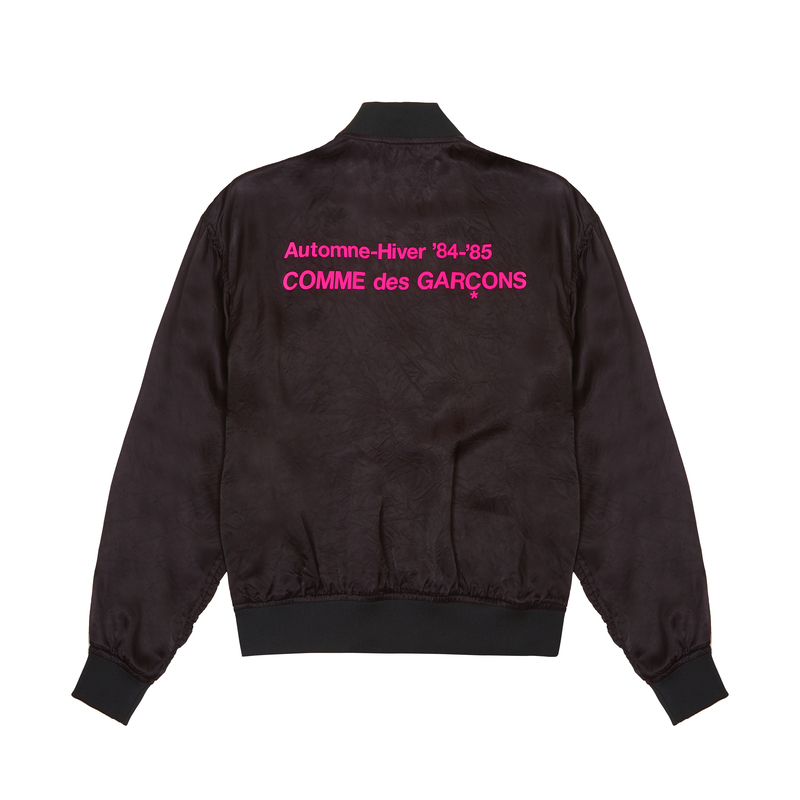 The full collection launches online and instores in Japan on July 20th. 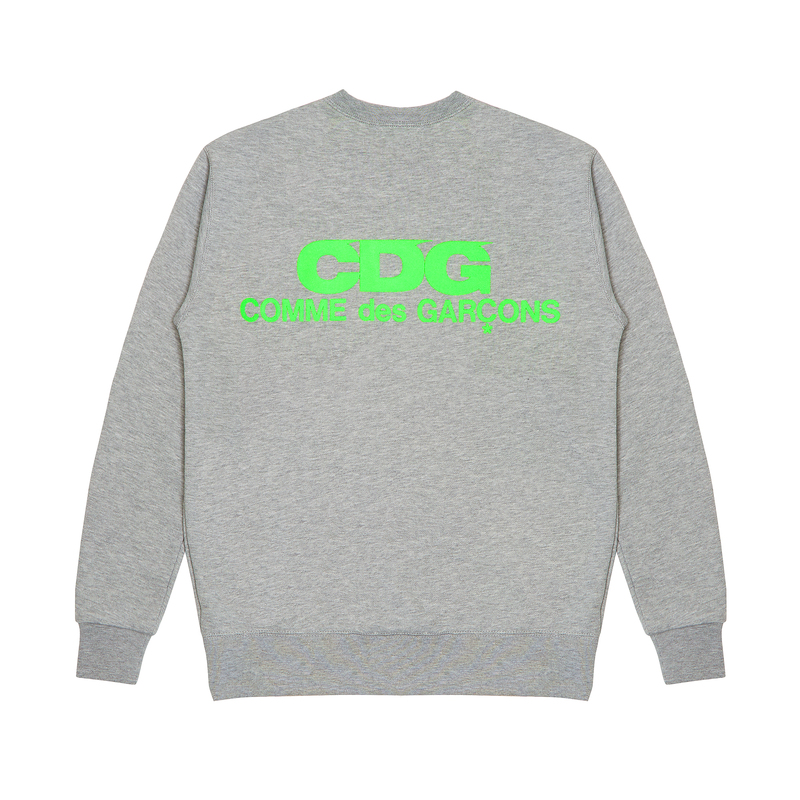 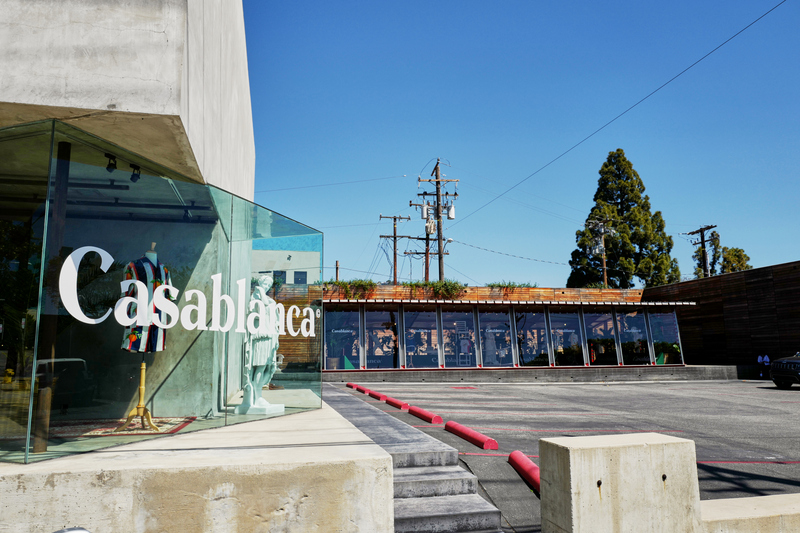 The collection will roll out to Dover Street Market LA on September 20th and will be availabe online and instores interationally and online October 17th.